Set of label shapes. 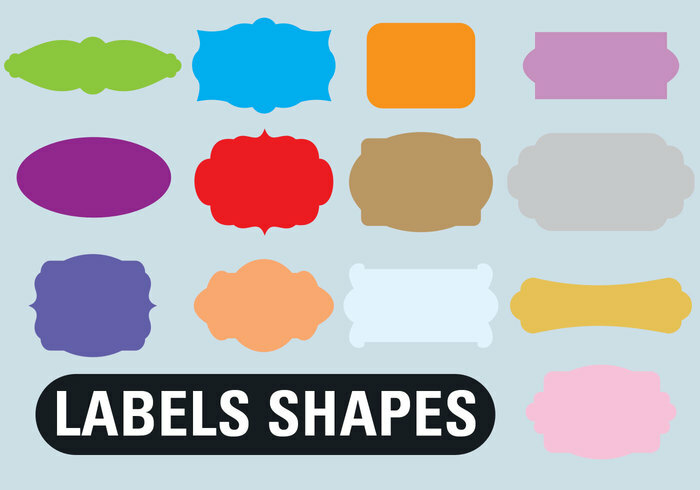 These label shapes were created in Inkscape as svgs, then converted to .csh in CS3 to use with PSE. They are in pairs that layer just like traditional paper punches. There are 22 total tag and label shapes. This is my very first Custom shapes set, hope you like it! Exceptional! Thank you for the share! Big help! Thank you very much. These are custom shapes and not brushes, hope that helps clear that up. To use, you have to load it as a shape. thanks so much -- just what I needed!!! can i use this in my photoshop cs2?